Let our team be your ''problem solvers.'' Garage Door Store is the company to go to for your residential, commercial, and industrial garage doors. From rolling doors to overhead doors and everything in between, we have exactly what you're looking for. 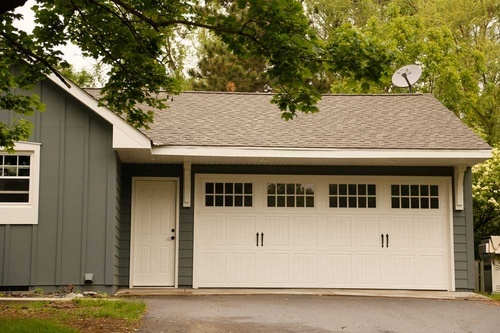 We are conveniently located in central Minnesota and work throughout the state and Twin Cities area.For over 20 years, Garage Door Store has serviced Minnesota and surrounding states with experienced and professional design, installation, and repairs. Our highly skilled professionals are committed to bringing you the best value for your money. 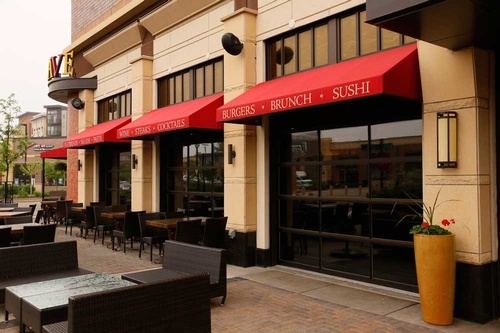 We provide the utmost in care, safety, security, and functionality. View our customer testimonials and you will see why our company is the one to help you get the job done right. We offer a wide range of garage door options. You can choose from our stock options or design your own garage doors. 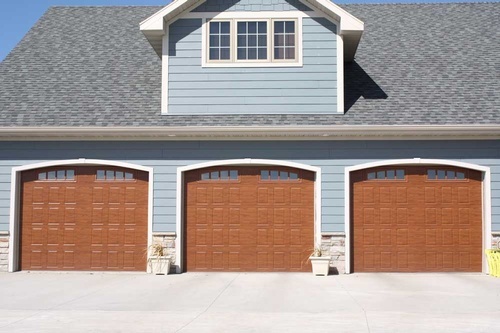 From window designs and color options that match your aesthetics to the safety and security options your home or business needs, we have the garage doors to fit your exact needs. At Garage Door Store, we bring you the best in quality garage doors for all environments. Contact Us for more information on our full range of services.